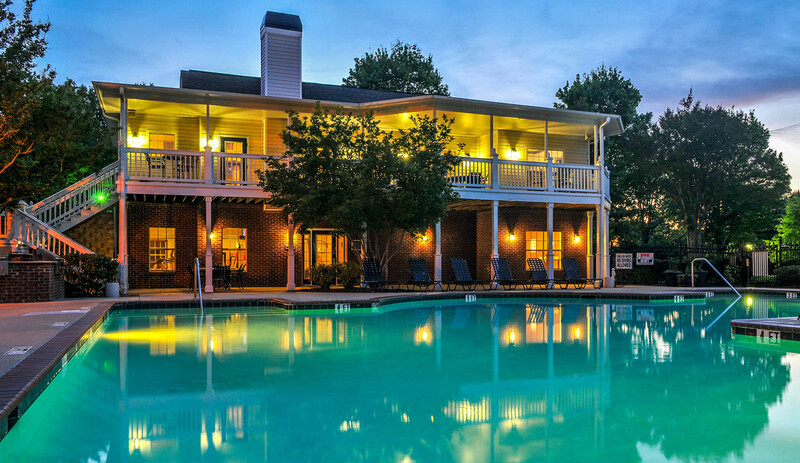 Experience the finest apartments in Greenville, South Carolina at The Crestmont at Thornblade. 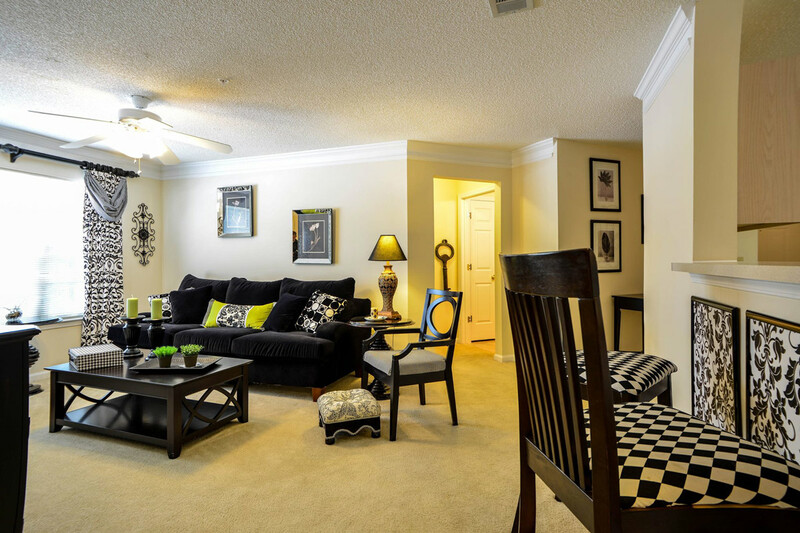 Our apartment community offers a variety of furnished or unfurnished one, two, and three bedroom apartment homes. Individual homes include elegant crown molding, efficient appliances, and large closets. Residents of our beautiful community will also be able to enjoy a challenging workout in the fitness center, a refreshing swim in the resort-style swimming pool, or a sunny Saturday afternoon spent on our nature trail. 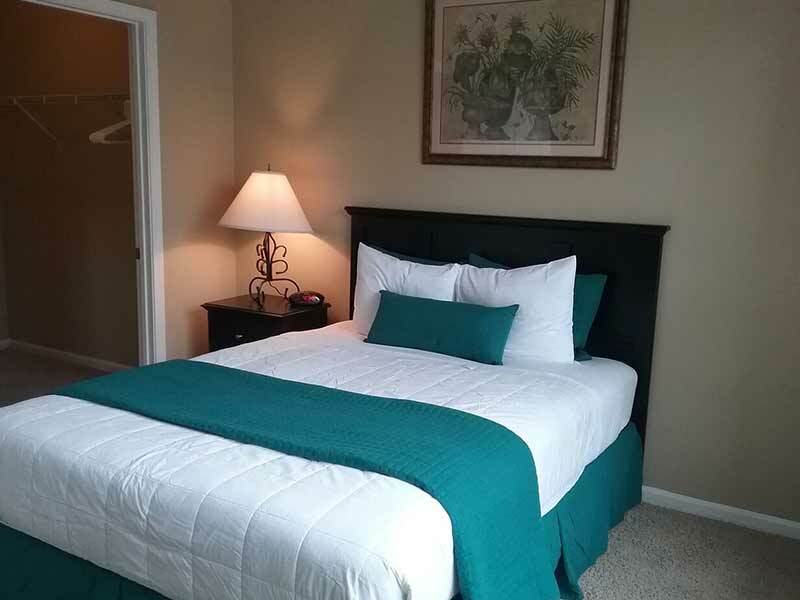 Conveniently located in the heart of Greenville, The Crestmont at Thornblade Apartment Homes provides effortless access to Interstate 85, Greenville-Spartanburg International Airport, shopping, restaurants, and entertainment. 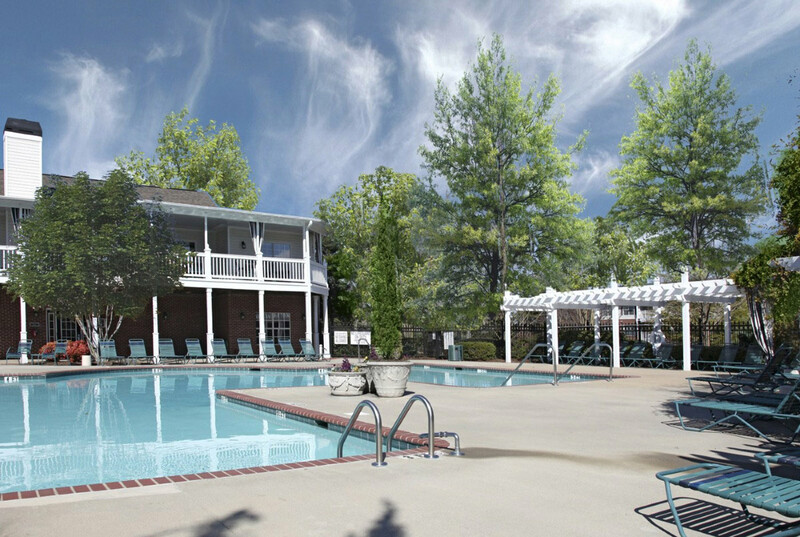 We hope that you will make The Crestmont at Thornblade your new residence. Our flexible lease terms will accommodate any situation, long-term or short-term. 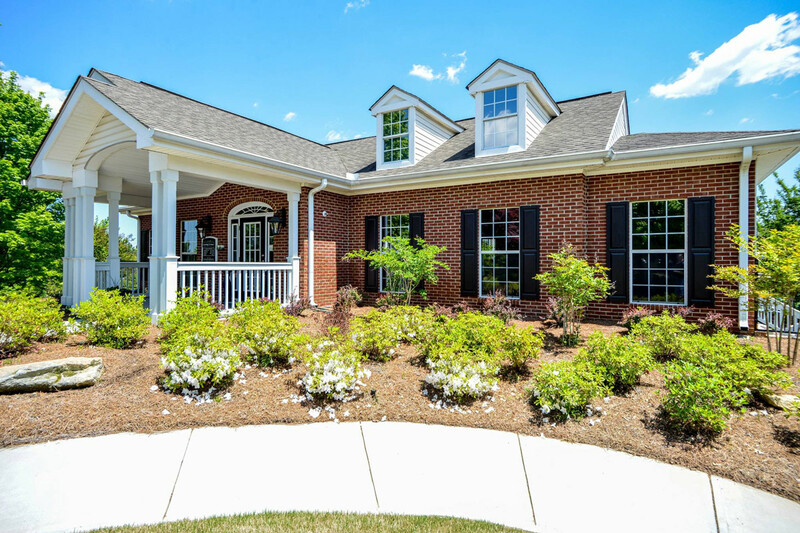 If you are looking for the ultimate in luxury, maintenance-free apartment living in Greenville, South Carolina, come home to The Crestmont at Thornblade today.